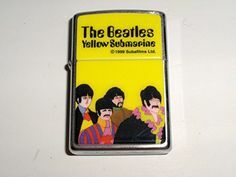 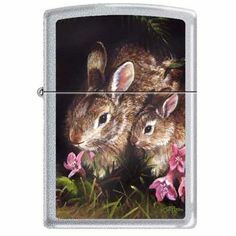 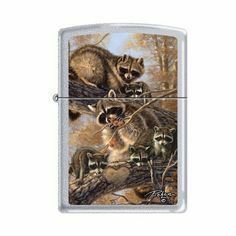 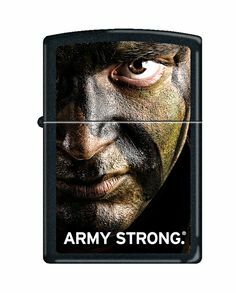 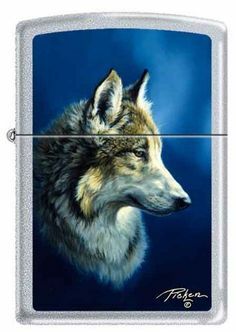 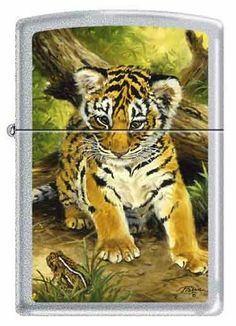 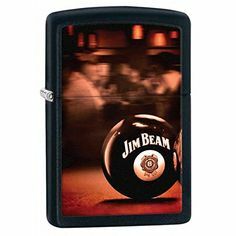 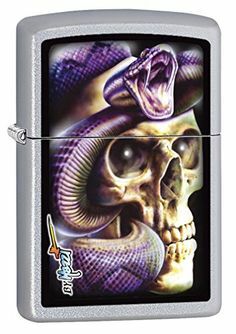 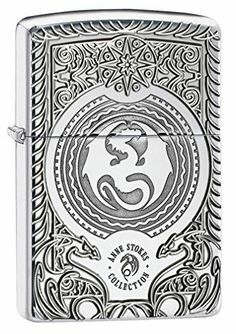 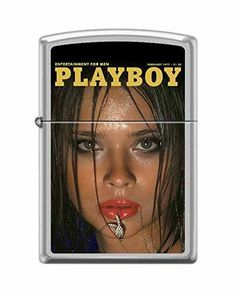 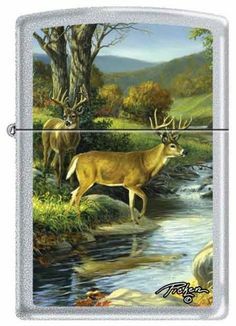 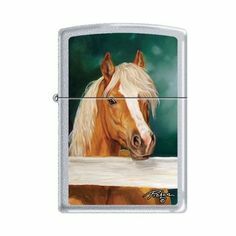 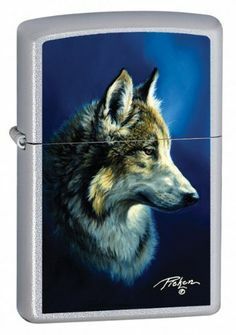 This is a custom EXCLUSIVE Zippo lighter. 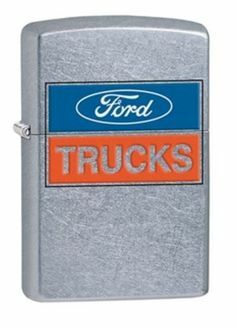 You wont be able to find this in any catalog. 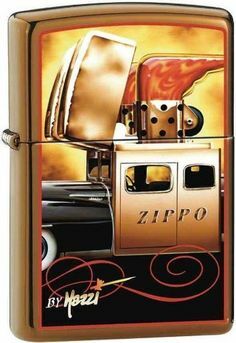 Zippo Manufacturing Company made this exclusively for us! 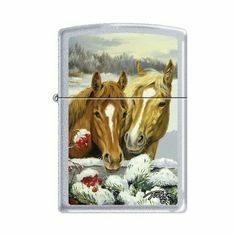 Original Windproof Lighter – Always have a flame on most windy days. 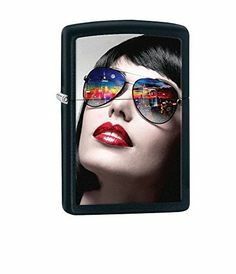 Refillable – No more disposables!